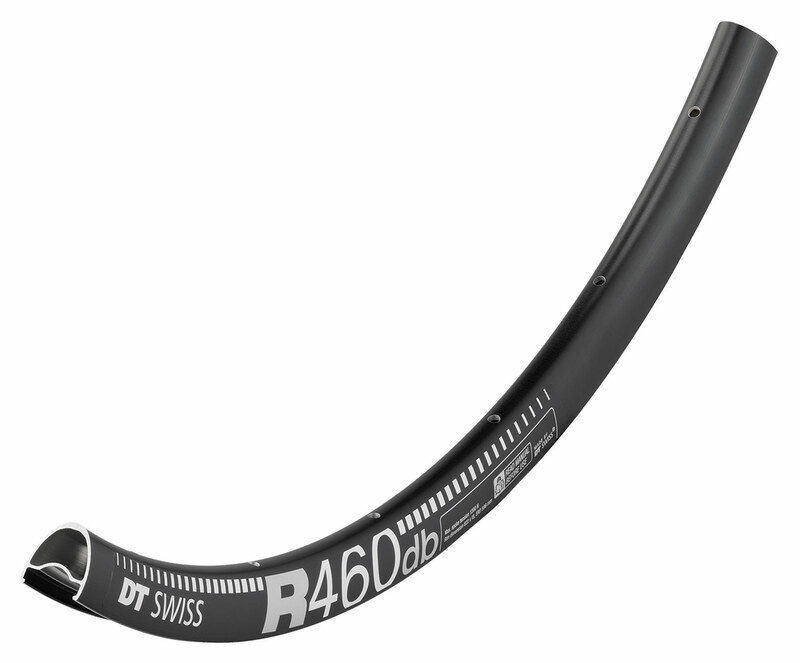 The jack-of-all trades of road rims: light, wide and with an ideal price/performance ratio. The R 460 works perfectly with wide tyres and will deliver many unforgettable rides on the road thanks to its reliability. Available in: 700c Only, Disc Brake 24, 28, 32 Hole.